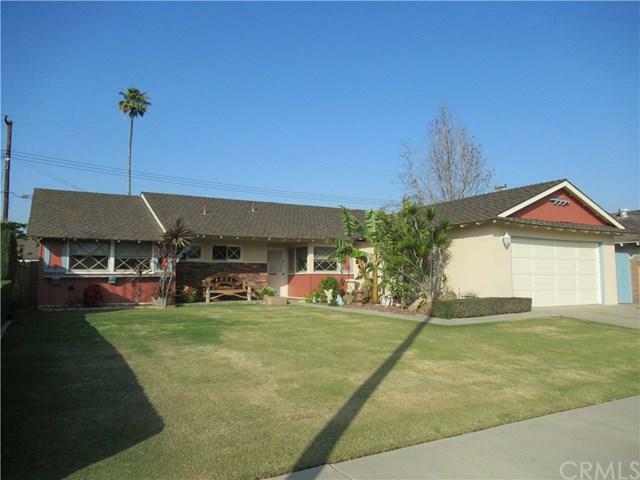 Beautiful home in desirable well established neighborhood of North Orange County. Has great curb appeal with large lush front yard. 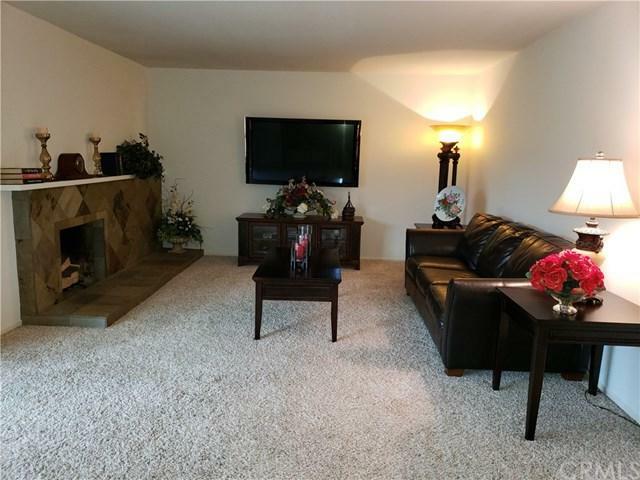 Home features a spacious living room with cozy fireplace, dual pane slider doors opens to an inviting covered patio with a well maintained back yard with block-wall all around and sprinkler system, kitchen offers stainless steel appliances, granite counter, breakfast nook and plenty of storage space. Two car garage with direct access. 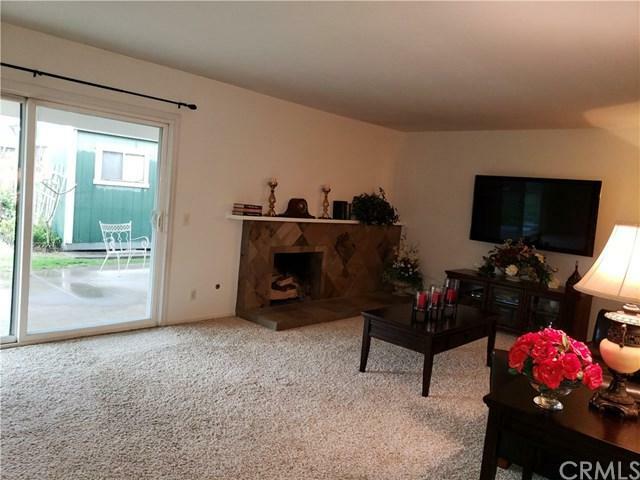 This home has central heating and air-conditioning, it has been freshly painted inside and out. Must see to appreciate. Sold by Kathleen Rodriguez of Dwell Nuvo Properties Inc. 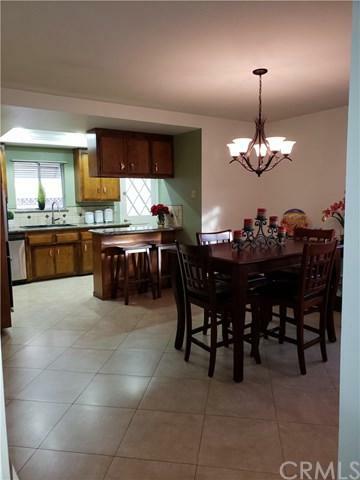 Listing provided courtesy of Loudy Carroll of Berkshire Hathaway H.S.C.P.